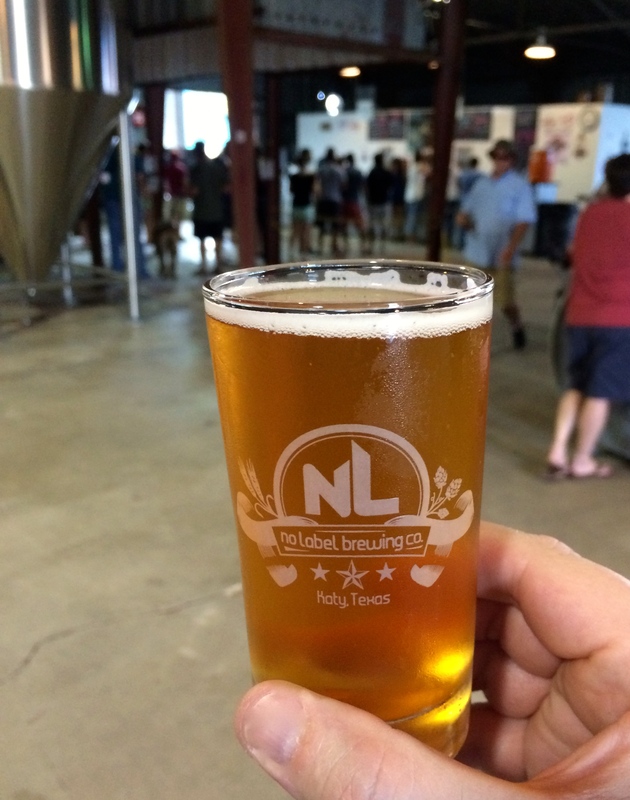 It’s a hot, steamy afternoon in Katy, TX – a suburb of Houston – but at No Label Brewery’s Saturday Tasting & Tour, no one seems to mind. 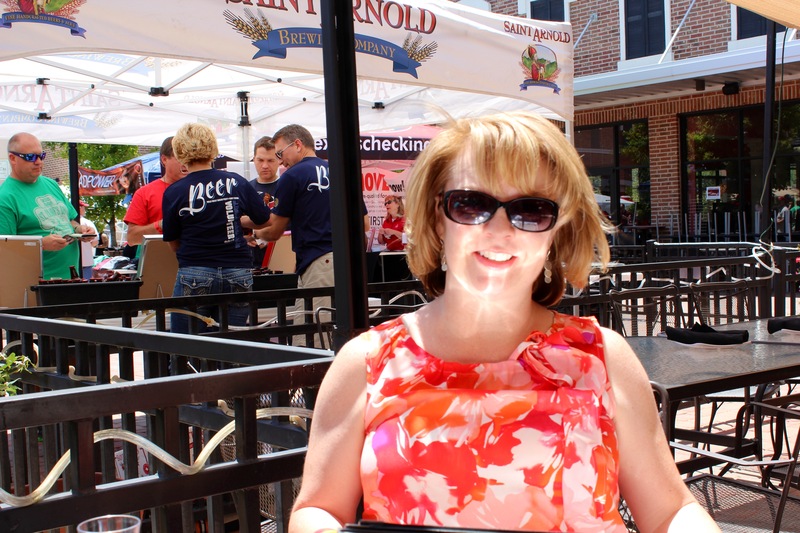 There’s plenty of shade available, the cold beer is flowing and there are plenty of smiles to go around. $8 gets you an 8oz souvenir glass that can be filled four times. 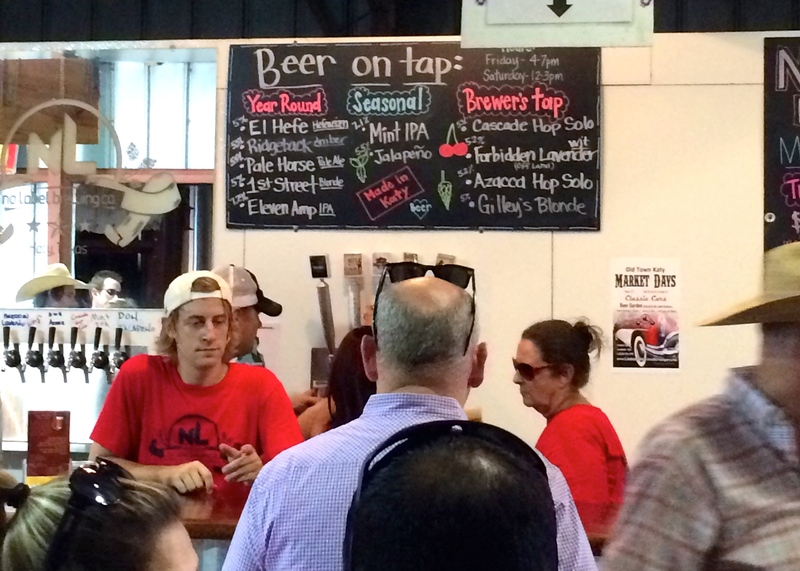 The beer line looks long but moves quickly as enthusiasts of the world’s third most consumed beverage get a taste of something new or a refill on one of their favorites. In the gift shop, one can purchase a pint glass that has special refill privileges also. The No Label staff was working hard Saturday as the beer line was going strong for the entire three hours of the tasting. Eleven different beers were on tap and I tried four of them. True brew afficianodos may prefer darker, bolder beers than me but I prefer something lighter and crisper. My favorite was Gilley’s Blonde followed closely by their Pale Horse, which is available year round according to their menu. 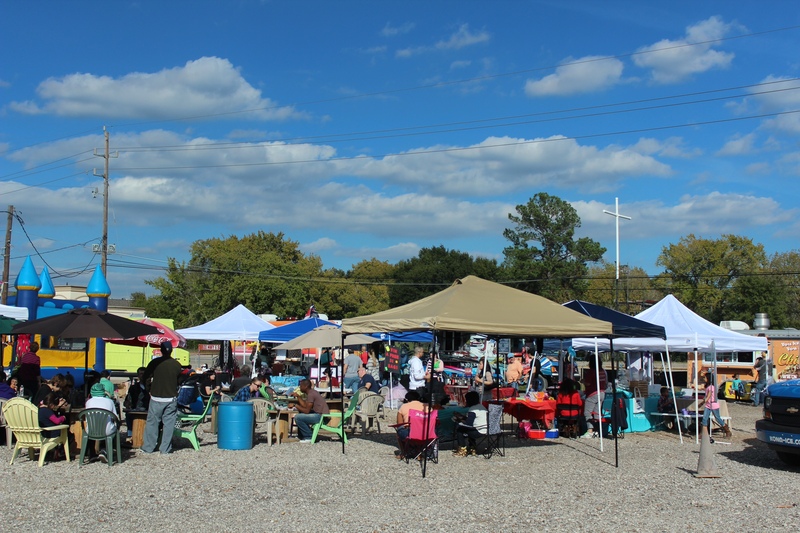 An acoustic duo was performing rock classics, a cigar vendor had a tent and two food trucks including Pho-jita Fusion were there serving their tasty selections. The No Label Brewery Tour & Tasting takes place every Saturday from 12pm – 3pm. It’s dog-friendly and kid-friendly. Everyone must show their ID when purchasing their wrist band and glass. People are encouraged to bring their own chairs and some even bring tents. A good time is had by all. 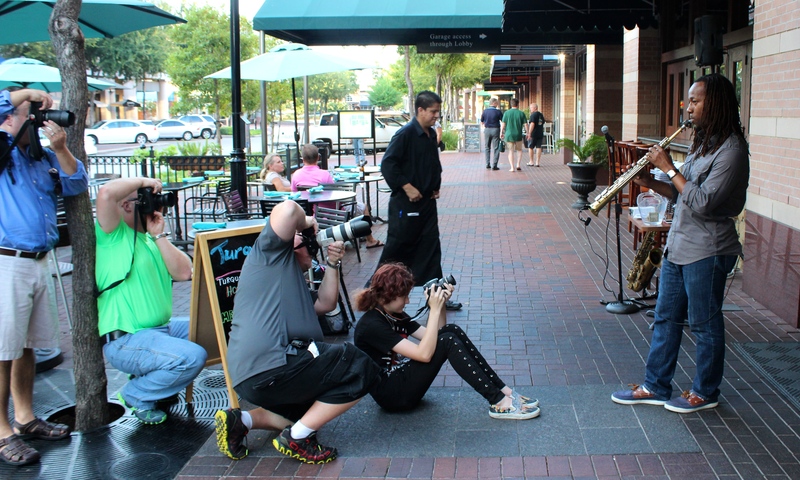 Its a warm evening outside Turquoise Grill & Bar in Sugar Land and the smooth tone of jazz artist Chris Mitchell’s saxophone fills the air. Members of the BAC Photography & Design Photography Club, hungry for a subject, converge on the musician and begin snapping away. Its just another gig for Mitchell who’s played for crowds as small as 6 photographers and as large as thousands, performing the National Anthem at Minute Maid Park. 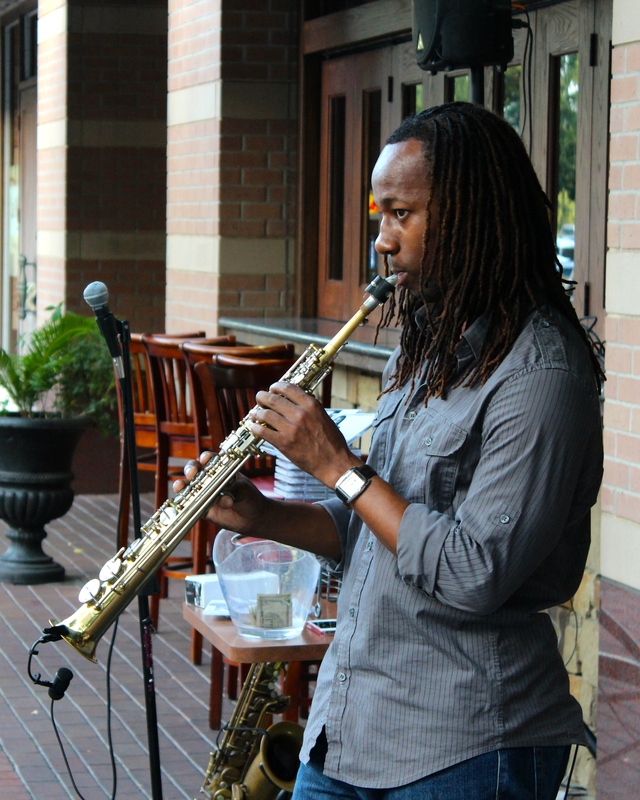 Chris Mitchell performs as a solo artist and as the leader of a quintet. 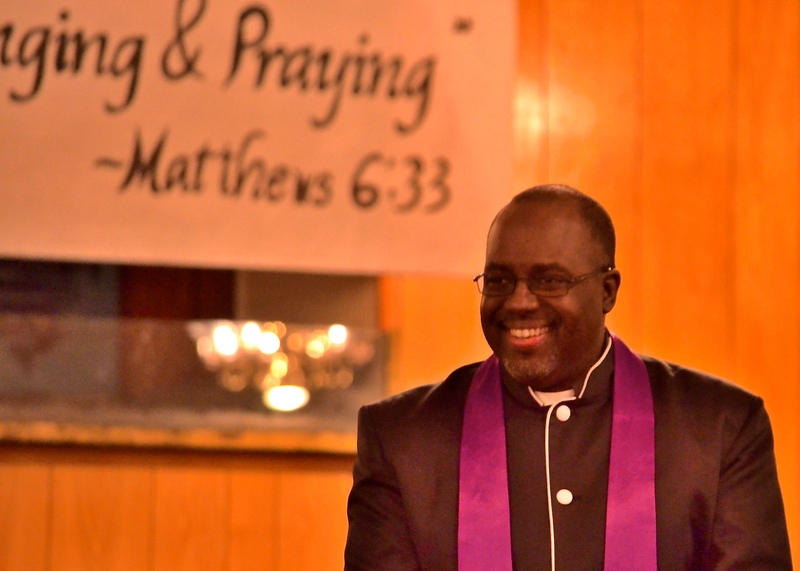 He has a DVD, “An Evening with Chris Mitchell Concert Film,” available on his website. He consistently pleases fans with a reportoire that includes jazz standards, big band tunes and R&B hits. Additionally, his set may include Latin jazz tracks, Turkish toe tappers and contemporary pop classics. 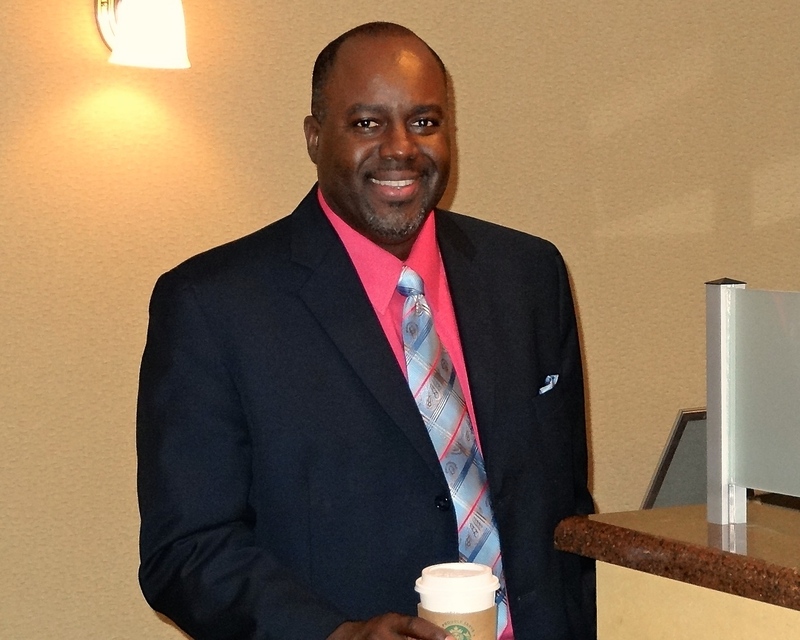 Chris Mitchell and his band will be performing a Memorial Day Weekend concert in the Cullen Theater at Wortham Center, downtown Houston, May 24, 2014 at 7:30pm. 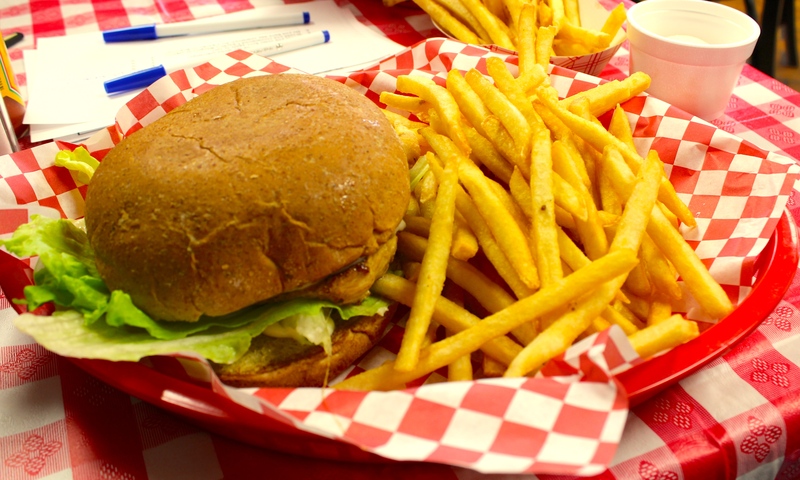 The Houston area has so many fantastic dining options but sometimes you just need a place where you can stay close to home, chat with friends and have a good meal in a casual, friendly setting. 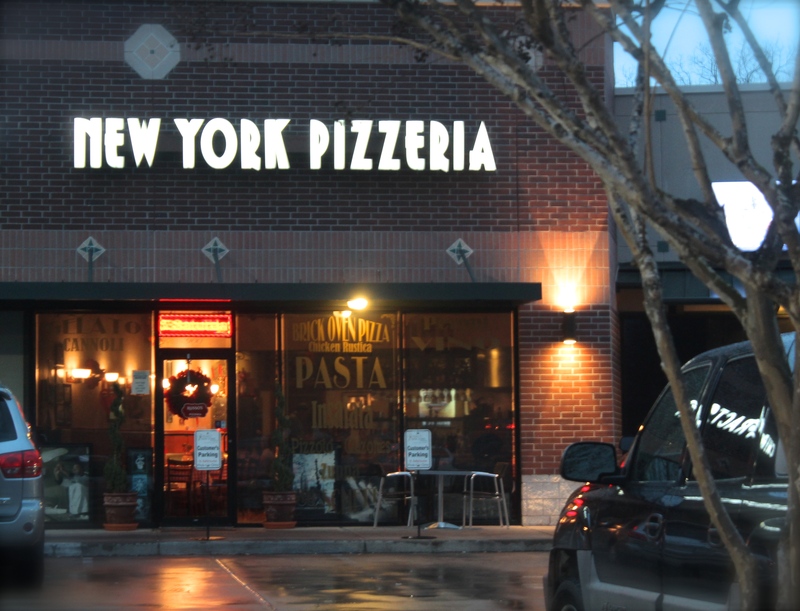 One Sugar Land neighborhood restaurant that fits the bill is Russo’s New York Pizzeria in Greatwood. Russo’s New York Pizzeria is a chain of restaurants, many with individual owners. At this location, local owner Ben Knapp often partners with beverage suppliers to offer special evenings of food and drink. 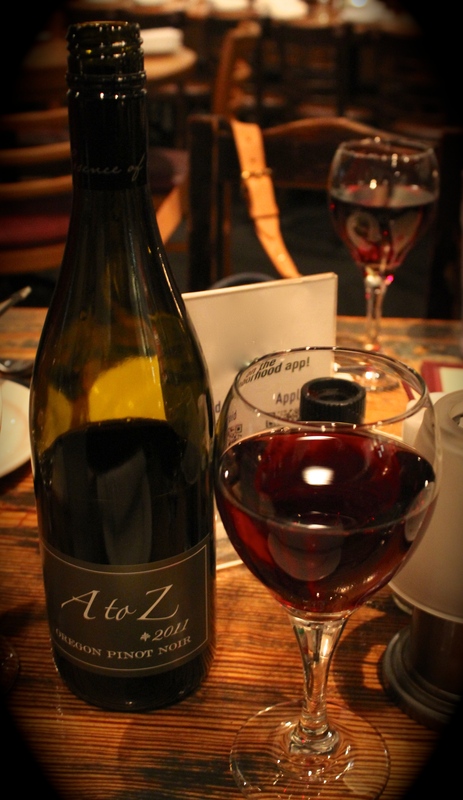 The restaurant has hosted events such as the Karbach Holiday Beer Dinner, the Meet the Man Behind Antonutti Wines Dinner, the Piccini Wine Dinner and the Fort Bend Brewing Co. Beer Dinner. You can keep up to date by following Russo’s New York Pizzeria on Facebook or by signing up for their email list. Call them at 281-545-8100 for details. 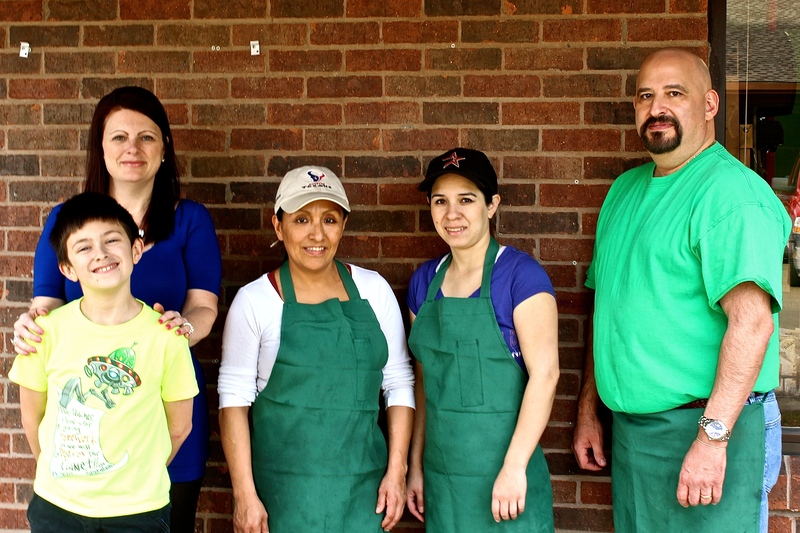 The Restaurant is located in the master planned community of Greatwood. Their address is 6560 Greatwood Parkway, Suite 900, Sugar Land, TX 77479. I love the fact that, in the middle of downtown Houston with thousands of people around, there are still places you can go and find a small slice of serenity. 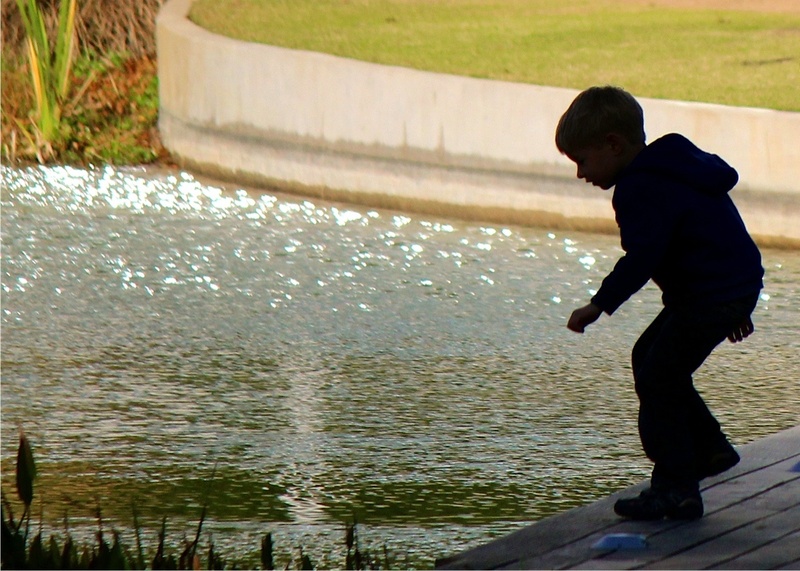 This shot was taken by the lake in Discovery Green during the 2014 Houston Marathon. 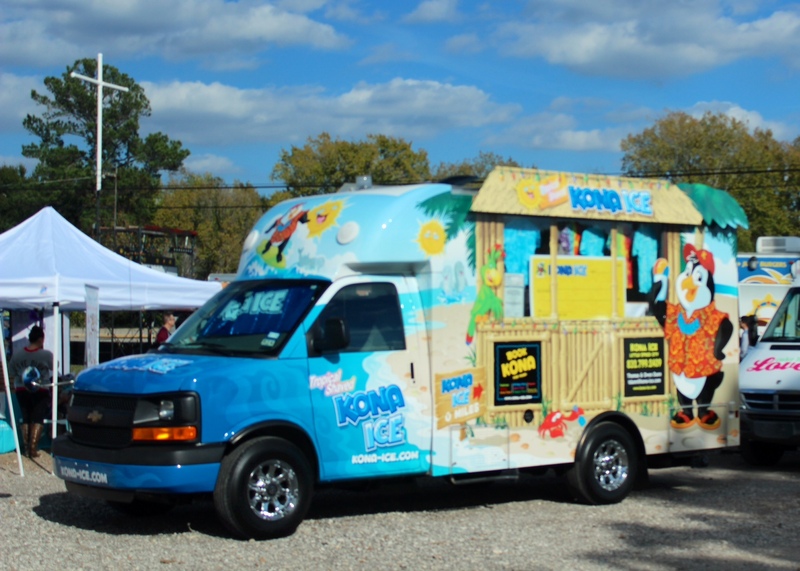 The Kona Ice Truck has such nice detail – too bad its such a dark picture! 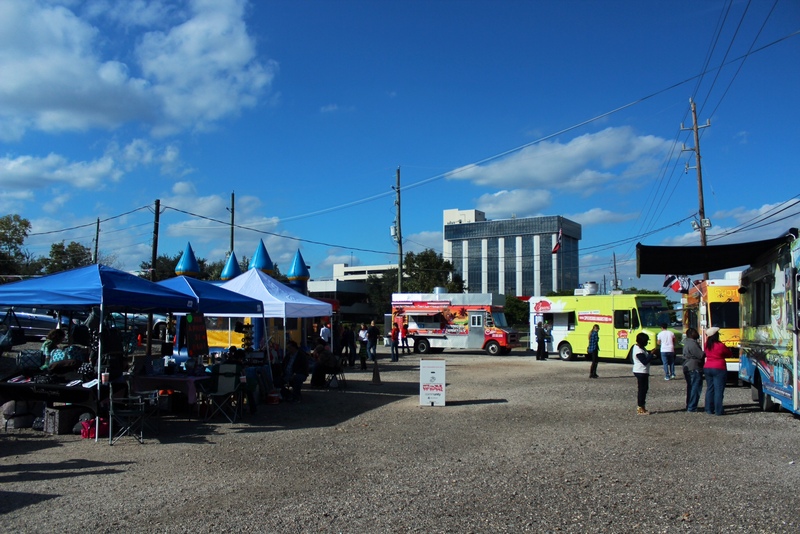 My Food Park HTX hosted an assortment of food trucks and small retailers – set up in small booths and tents for their own Black Saturday Block Party. 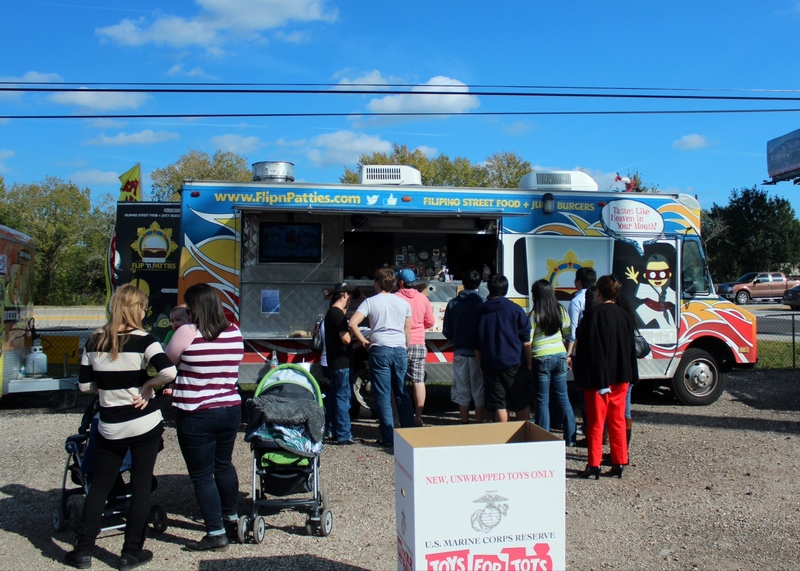 The park was busy and everyone had a good time as they ate, shopped and enjoyed the beautiful weather. I only had a few minutes to stop by and snap some photos as I had to get back to my wife and the other holiday activities we had planned. 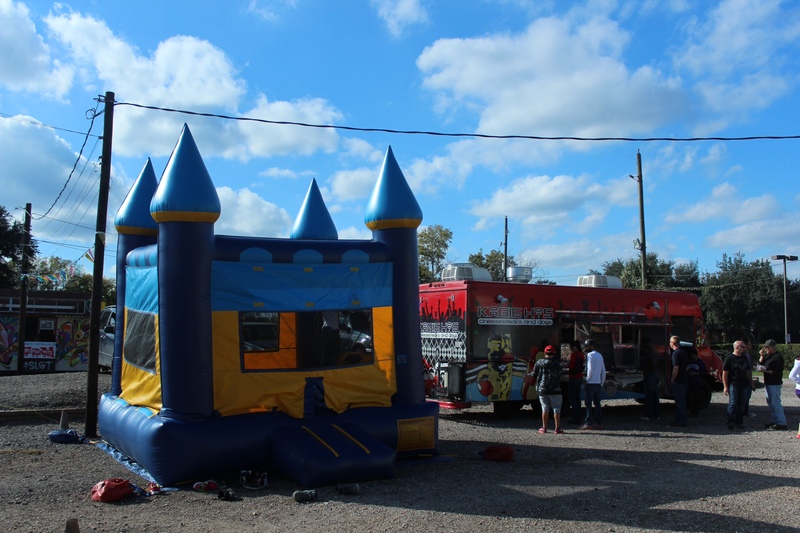 Here’s a litte bit of what My Food Park HTX’s Black Saturday Block Party had to offer. The park is located on Highway 6, by Memorial Drive in the Energy Corridor. 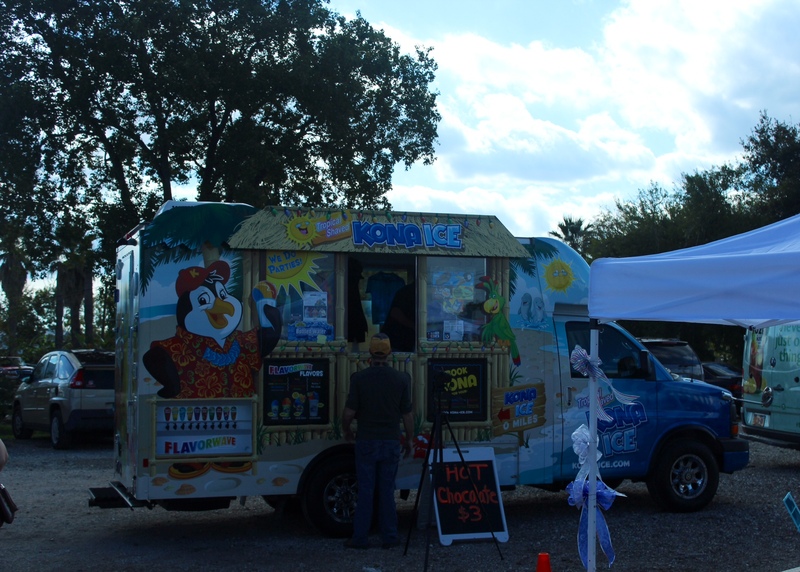 There was a bouncy house for kids and Koagie Hots was servin’ up plenty of food! FlipnPatties had food & karaoke in Da House! 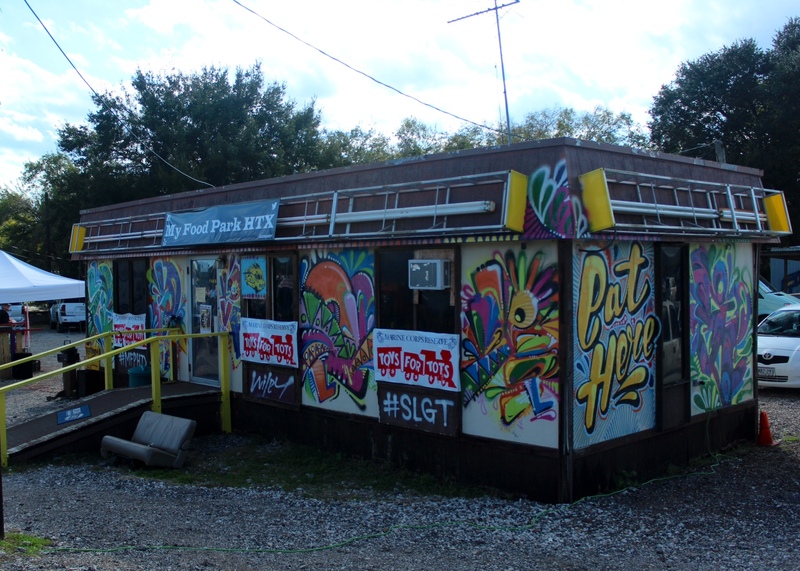 For more information on My Food Park HTX, check out their Facebook page or follow them on Twitter @MyFoodParkHTX . 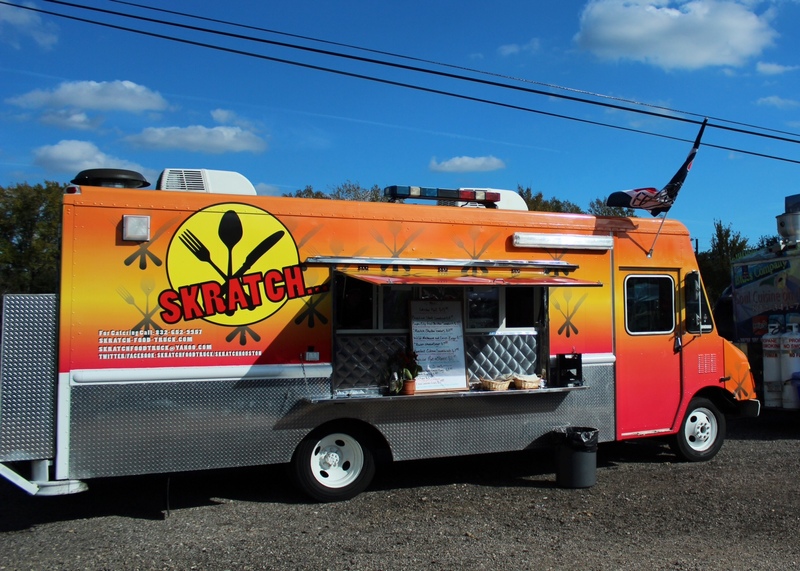 There’s been a lot of buzz about Food Trucks lately. 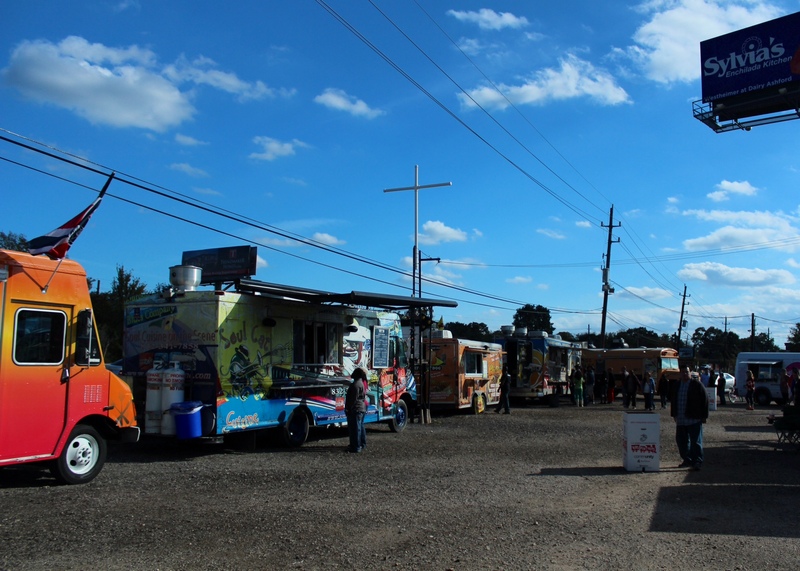 This year, several food truck parks popped up in the Houston area, giving diners easy access to a variety of culinary options. 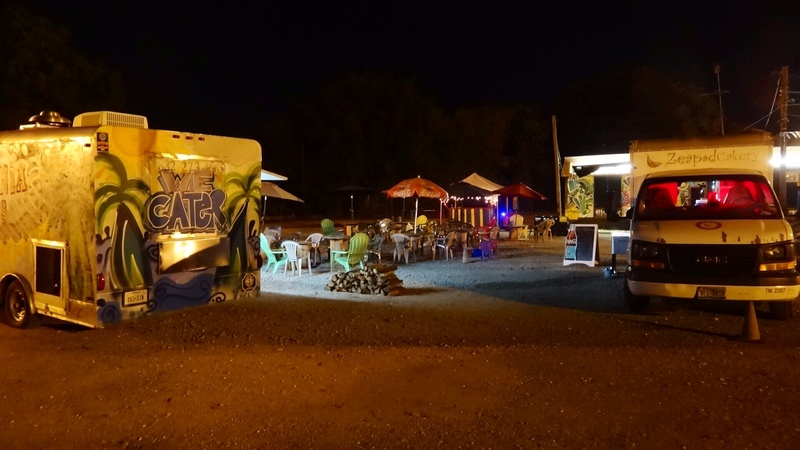 One of the newest food truck parks, My Food Park HTX, is on my way home so I stopped by last night. The park is on a 3 1/2 acre lot in the Energy Corridor. It was about 7:30pm, already dark and there was just the hint of a chill in the air. 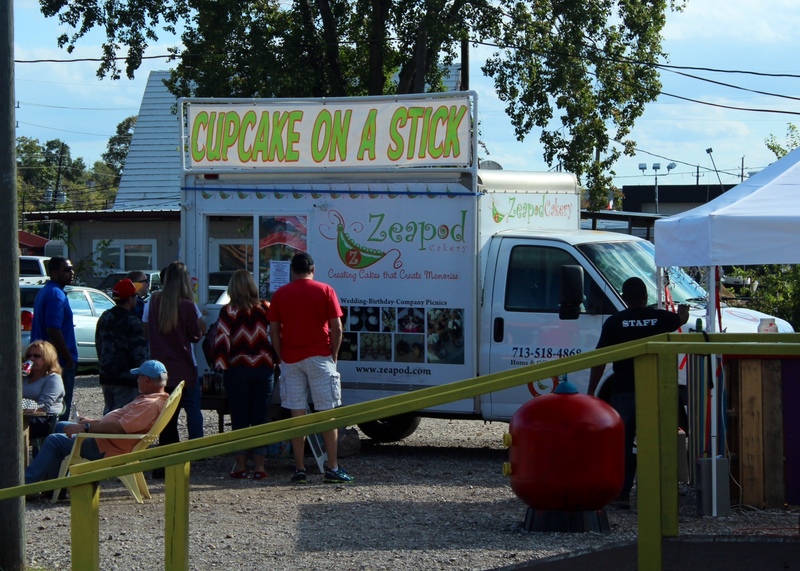 Liz Hale, the owner of the Zeapod Cakery food truck, came out to say hello. It turns out, she also runs the park. 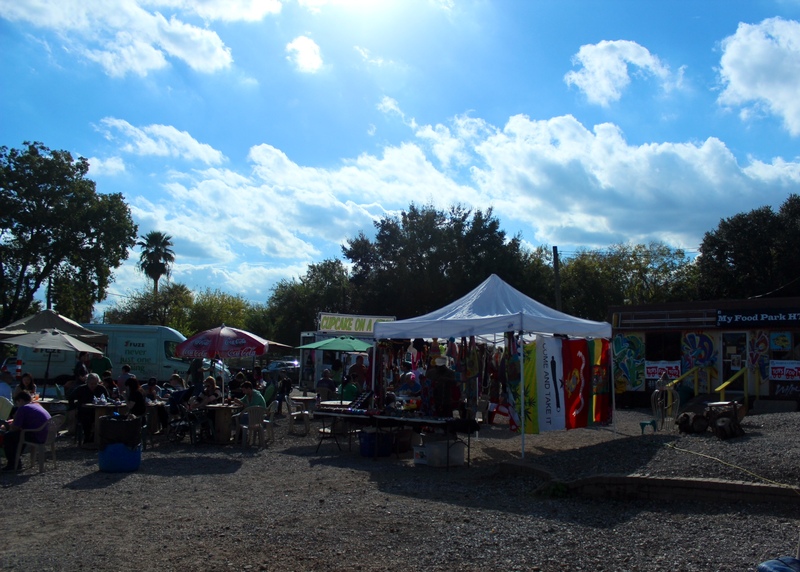 I had a nice chat with Liz and I learned a few things about My Food Park HTX. Its just south of the light at Memorial Drive at 800 Highway 6 South, located across the street from a small strip center with Starbucks and The Kolache Factory. Be prepared to go through the stop light and turn right after the Conoco station and an office building when traveling south. If you miss the first entrance, there’s another one right after that. If you’re coming from I-10 on your way home from work, it’ll probably take you 5 minutes out of your way. That’s not bad at all. 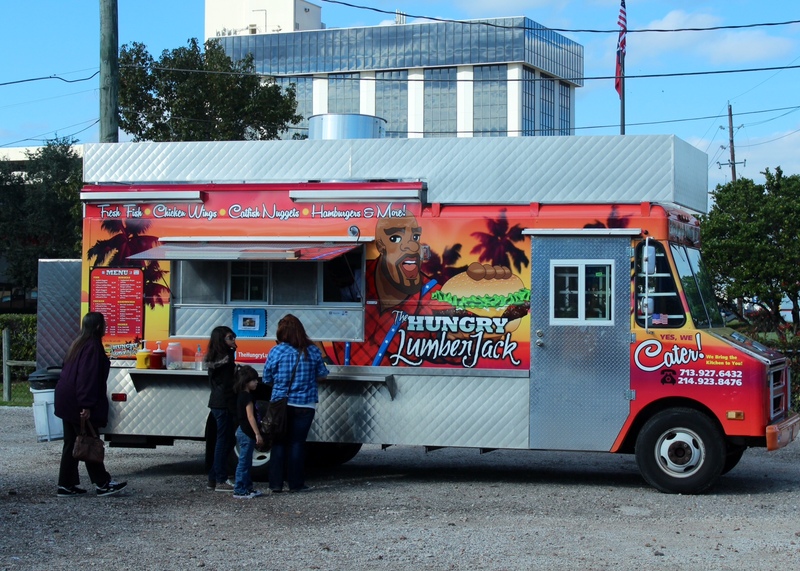 My Food Park HTX has outdoor seating – a luxury at most food truck parks. We’ve reached the time of year when the heat and humidity ease up a little bit so one can actually breathe outside. A little chill in the air can really make you appreciate some hot, gourmet food also. 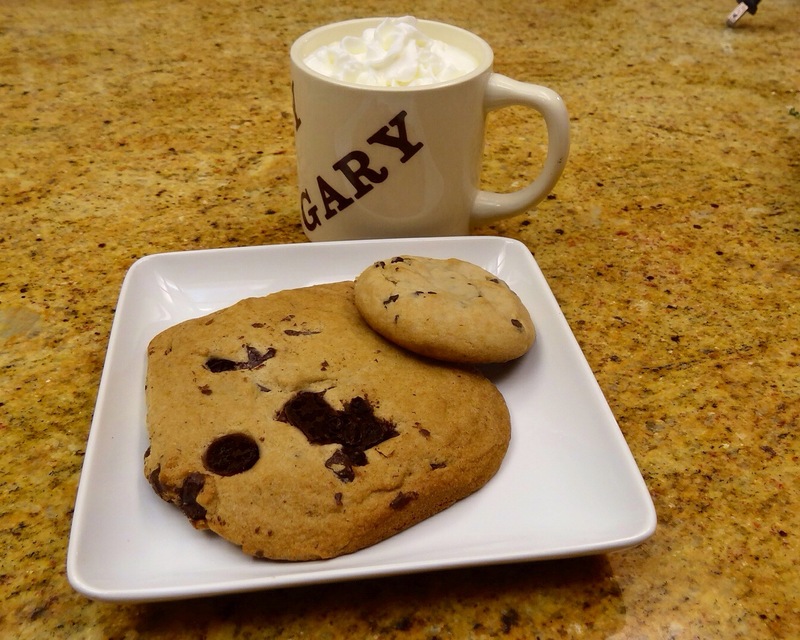 The Holidays are also a great time to pick up some confectionary treats from Zeapod Cakery – which is there almost all the time – to bring home and enjoy with your favorite hot beverage. Zeapod Cakery makes cakes and confections for big events, too. Liz told me about some heavy hitting corporate functions she was preparing for. You might want to ask Liz if Zeapod Cakery can make something special for your event too. I had only been out of my car a minute when Liz sprang out of her truck to welcome me to the park. I got the feeling people and food are Liz’s passions and she’s always ready to make new friends. As mentioned above, they actually have seating so you can enjoy your food there if you don’t want to take it home. They have small plastic chairs too – for the young ‘uns. Obviously, its family friendly. I wonder if anyone brings their pets there? I’ll bet if you’d like to take Fido out with you, they wouldn’t mind as long as he behaved himself. You might want to check with them first though. The park isn’t paved, its mostly gravel and dirt so don’t wear your high heels. Its better to simply kick ’em off and relax. The ambience at night is kind of a Christmas Tree stand chic – but that’s not a bad thing. Its just simple, casual and friendly. I’m sure having a little nip in the air didn’t hurt the impression I was getting either. How many food truck parks have seating? 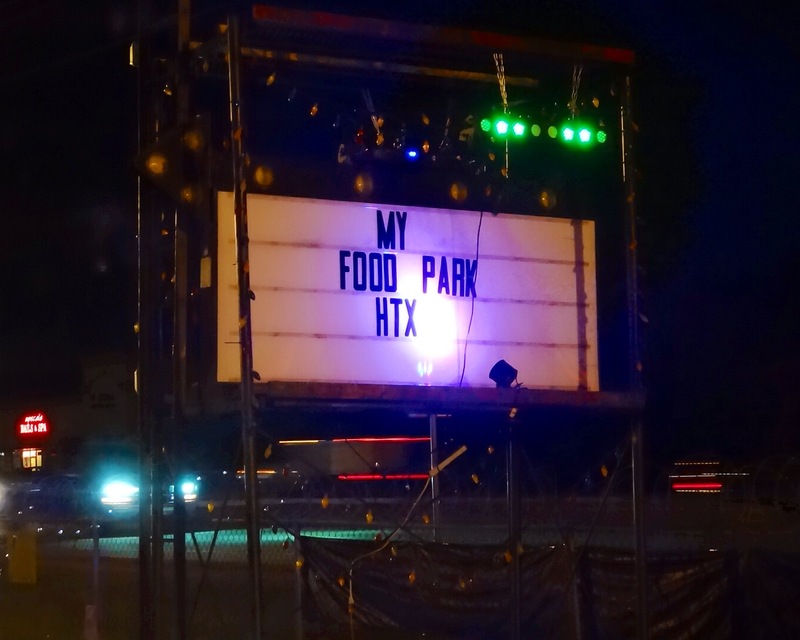 My Food Park HTX does! Liz said they stay pretty busy at lunch time and I can’t wait to bring some co-workers back for a bite. They’re still a little slow in the evening – I’m sure getting dark earlier hasn’t helped – but once word really gets out, I’ll bet it picks up. My Food Park HTX also has occasional entertainment. This past Monday was Karaoke night and this Sunday, they’ll have a live band for their big Food Truck Fundraiser for the Victims of Typhoon Haiyan. 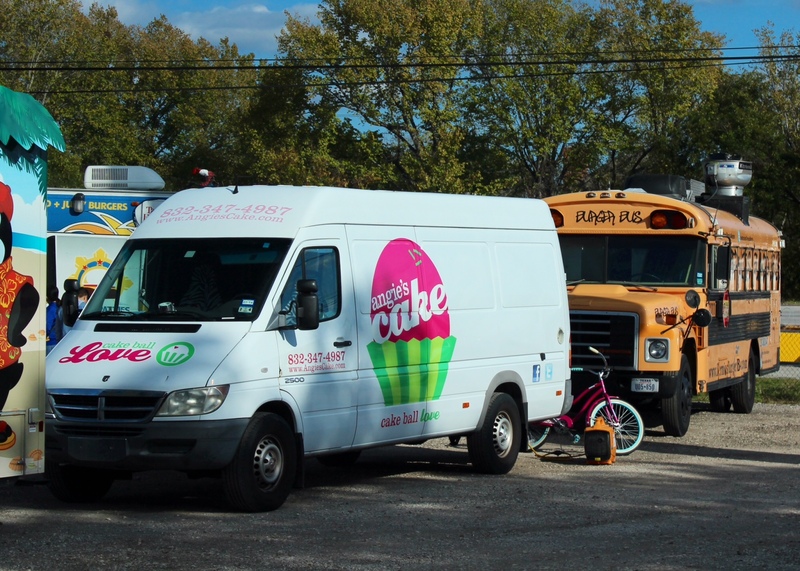 You can follow My Food Park HTX on Twitter at @MyfoodparkHTX and on Facebook at https://www.facebook.com/pages/My-Food-Park-HTX/1402504259967713 > Their website is www.MYfoodparkHTX.com . 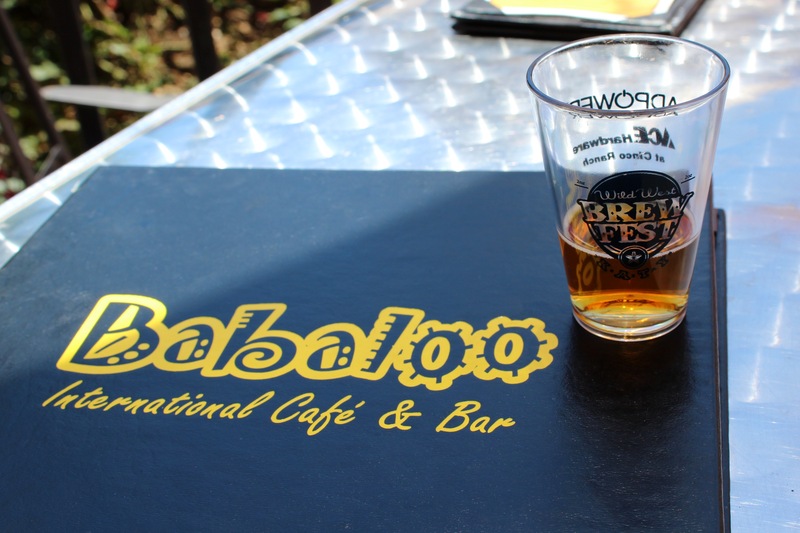 It was a beautiful day for the BrewFest and to try something new at Babaloo. 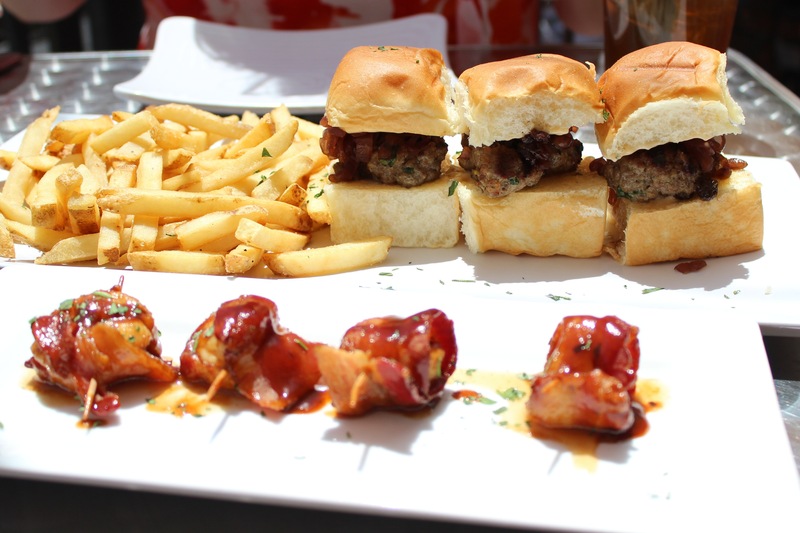 Marinated Beef Sliders that melt in your mouth and tasty Bacon Wrapped Scallops. My wife and I made a happy culinary discovery at the first annual Katy Wild West BrewFest (http://www.katybrewfest.com/ .) We were hungry and the crowd was growing. Sitting down at one of the few open restaurants to grab a bite sounded like a good idea. Enter Babaloo. 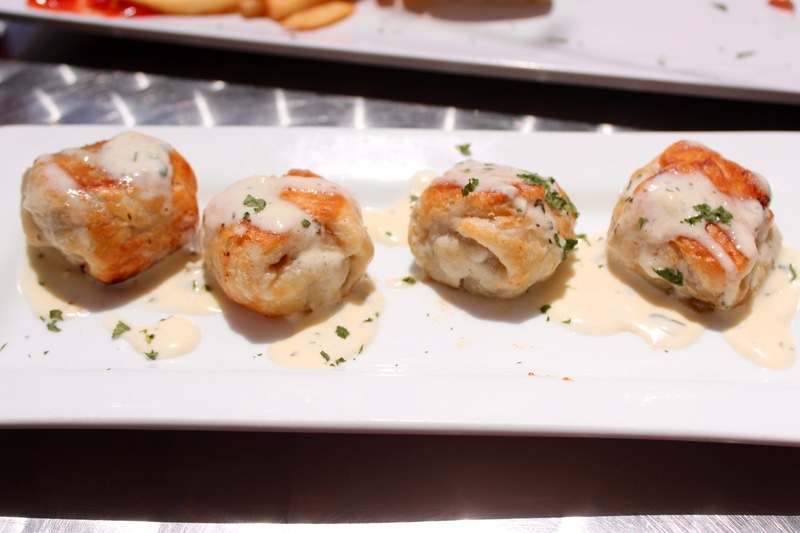 We ordered some appetizers to sample and found ourselves loving every bite! We’ll definitely be back soon with friends to continue our journey through the rest of the menu.